Democratic Gov. 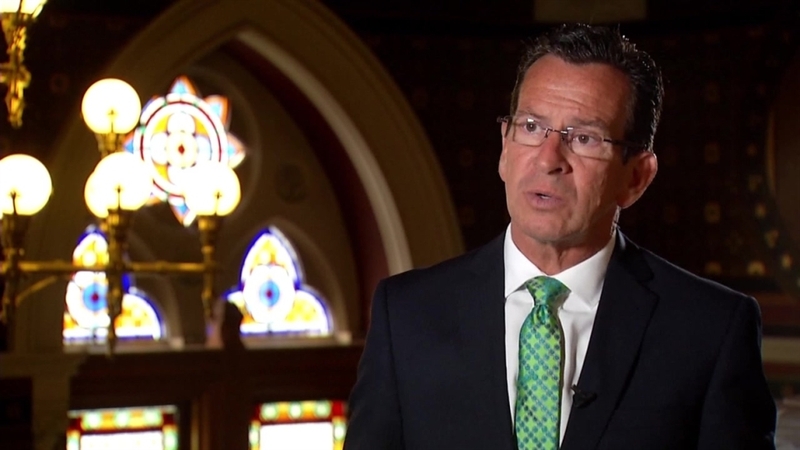 Dannel P. Malloy appears to be making strides toward mending fences with Connecticut teachers, many angered by remarks he made about tenure and the roll-out of his public education reform initiative. The state's largest teachers' union, the Connecticut Education Association, announced Monday it's endorsing Malloy's re-election. CEA represents 43,000 teachers. Malloy already received the backing of the Connecticut Federation of Teachers. Mark Waxenberg, CEA's executive director, acknowledged teachers "feel emotional about some of the statements" Malloy has made. In particular, they were angered by a 2012 speech when Malloy said teacher tenure could be gained by just showing up for four years. But he said the union determined Malloy bests Republican candidate Tom Foley on education funding and other policies. Foley contends many teachers are supporting his candidacy.